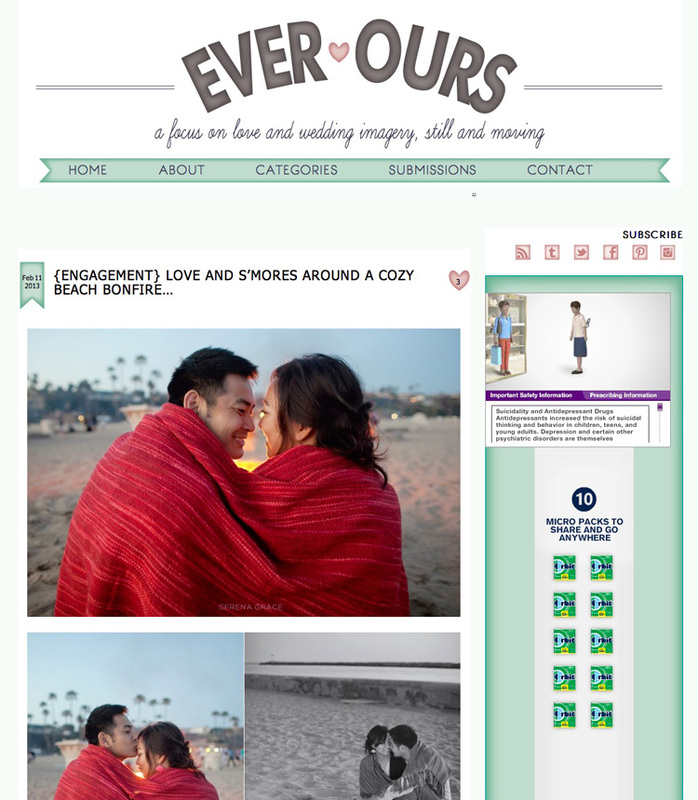 Yesterday, Nina & Wilson’s bonfire + smores engagement session was featured on Ever Ours! Thanks for sharing their engagement session, Lydia! Head over to her blog to see more photos from their fun and oh-so-cozy engagement session.